EastEnders screen captures added to the gallery from 24th October 1994. 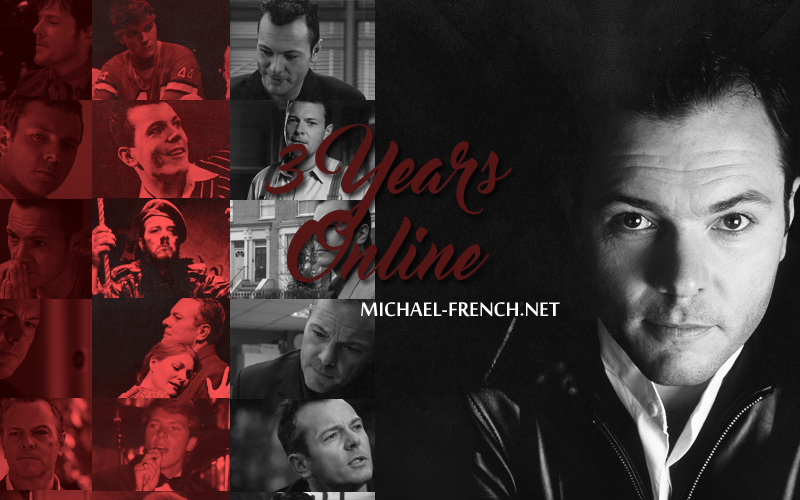 Today Michael-french.net is 3 years old. A huge Thank you to everyone who visits the site. We now have a new look which I hope you all like. As always thanks to Michael for the inspiration. A Crime Traveller feature appears in the current issue of SFX (issue 290), for those of you unable to get the magazine I have added a copy to the gallery. Screen captures added to the gallery from EastEnders 26th September 1994. Screen captures added to the gallery from EastEnders 14th March 1995. Casualty screen captures added to the gallery from series 23 episode 29. EastEnders screen captures added to the gallery from 2nd March 1995.